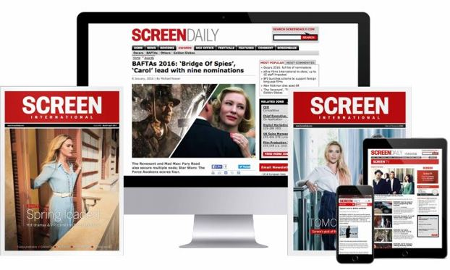 Wendy Ide is to join Screen International’s reviews team as a critic at large. She will start at Screen by reviewing titles at the upcoming Busan International Film Festival (Oct 1-10) in Korea, and will be based in London. Ide was a film critic and feature writer for The Times for 11 years. Before that, she was a critic for The Sunday Herald, film editor of Dazed & Confused, a contributer to Elle and the programmer of the short film strand of the BFI London Film Festival. She joins Screen’s UK-based reviews team of reviews editor and chief film critic Fionnuala Halligan, Allan Hunter and Charles Gant, and colleagues including senior US critic Tim Grierson, based in Los Angeles, Lee Marshall in Rome and Lisa Nesselson in Paris. “Wendy is an outstanding writer whose reviews I have long enjoyed reading - I am delighted to have her joining as a critic at large,” said Matt Mueller, editor of Screen International.